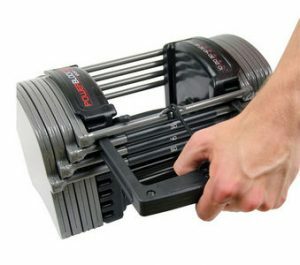 The PowerBlock Pro 50 Set replaces 20 dumbbell sets by having an adjustable weight range of 5-50 lbs per hand. This allows you to have a complete dumbbell set that only takes up 13″ x 7″ x 7.25″ of space. Adjust each dumbbell’s weight by simply inserting the selector pin into the appropriate weight slot. Change weight seamlessly, for quick workout transitions. Get all the benefits of free weight training without sacrificing an entire room, with PowerBlocks. One downside of working out at home is that you may not have someone to readily available to spot you. A cable-based functional trainer addresses this by allowing you to safely perform strength training exercises without a partner. Since the weight stacks are protected with full length shields, functional trainers are also safer than free weights. Since 1971, TuffStuff Fitness has designed quality home gym equipment out of their Chino, California headquarters. TuffStuff’s (CXT-200) is one of their most popular functional trainers as it conveniently fits in a corner. With it, you can focus on isolating one muscle group, or perform compound exercises that target multiple body parts. This is key to getting an effective workout. It becomes even more important when you are thinking of what equipment you want to invest in for your home gym space. 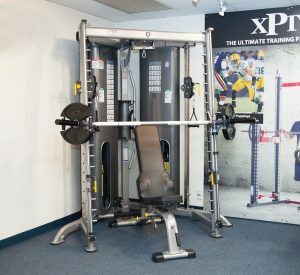 TuffStuff’s Corner Multi Functional Trainer (CXT-200) features three separate cable stations, offering nearly unlimited exercise options in one space saving, patented and compact corner machine. TuffStuff thought of everything, the CXT-200 also includes a rotating accessory storage rack, fixed lat and low row cable stations. Quick change trigger-style adjustments make switching to a new exercise both swift and efficient. The two 150 lb weight stacks (optional 200 lbs.) and optional Smith Press Attachment CXT-225 enable nearly limitless exercise variety. Crafted from quality components, the CXT-200 includes a Home Lifetime Warranty and Light Commercial Warranty. 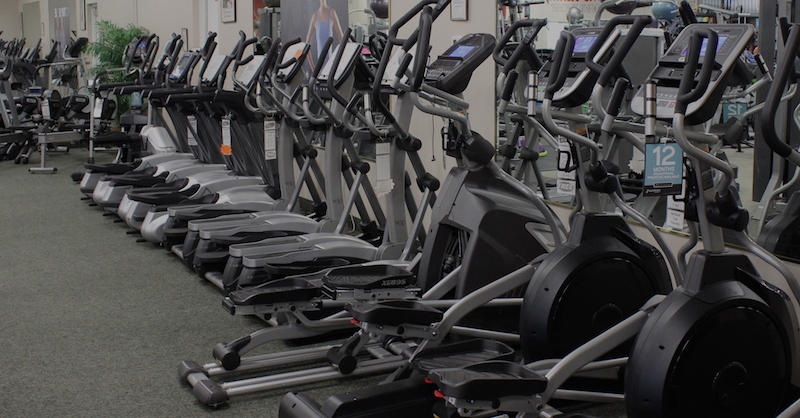 Elliptical machines make a great addition to your home gym, and allow you to focus on aerobic exercise and cardio health. 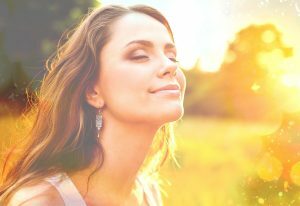 It is also a low impact exercise that is easier on your body. High impact exercises are great for shorter workouts, but it can have a lasting impact on your joints and bones. 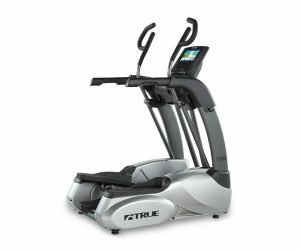 The True Fitness ES700 Elliptical Trainer with the Transcend9 console is incredibly space-efficient. Unlike other elliptical trainers with a large rear fly wheel, TRUE’s ES700 achieves of a footprint of just 49″L x 32.5″W with a center-drive system. Bio-mechanically engineered handle positioning provides the highest standard of comfort during your workout. Coupled with a great warranty and service plan, you know that your TRUE ES700 elliptical will stand up to years of heavy use. 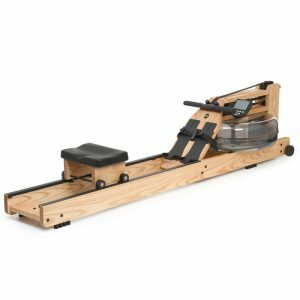 Rowing machines are another great low impact exercise. They are compact and can be put away vertically when finished exercising, giving you more room for other exercises. There are numerous benefits to using a WaterRower: low impact, full body workout, proven weight loss results, enhances endurance, and very affordable. The WaterRower Natural weighs less than 70 lbs when dry. With built-in wheels, it is a breeze to move, and conveniently stores upright when not in use. 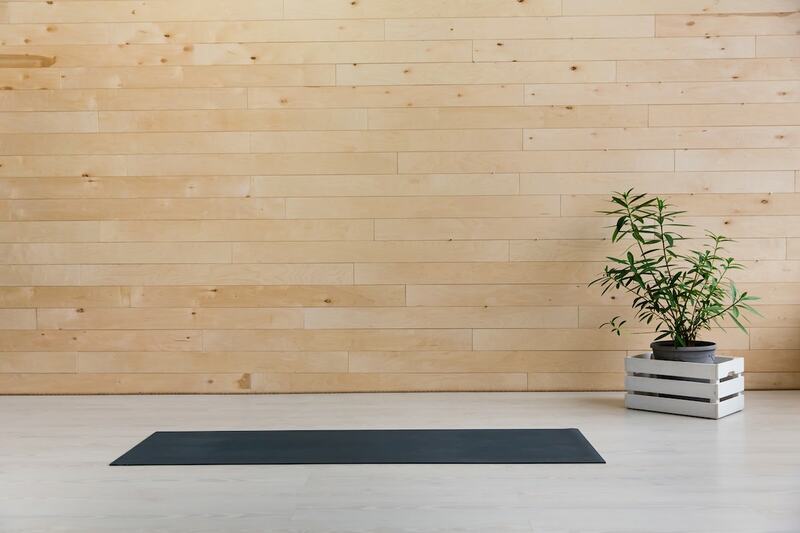 Adding equipment to your home gym space can be exciting and fun, but each piece should provide ample value, especially if you have limited space. If you are looking for more tips about building your home gym space, contact us today.